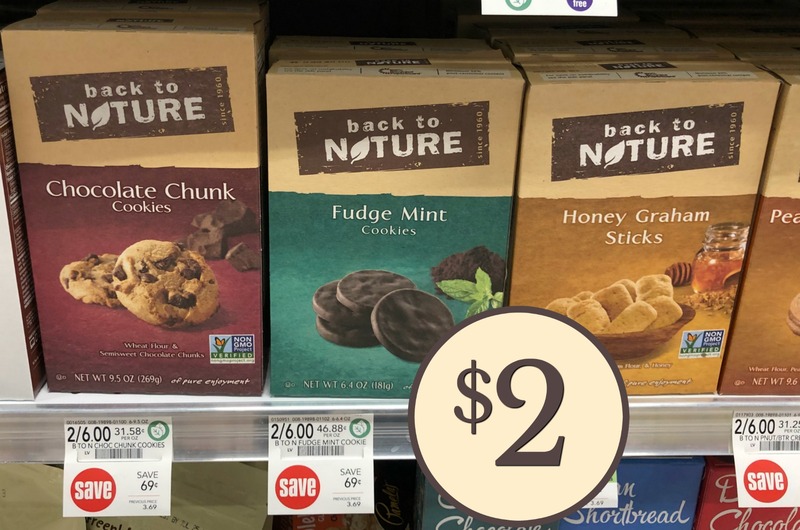 Stock Up On Deliciousness - Find Great Deals On Your Favorite Back To Nature Products At Publix! 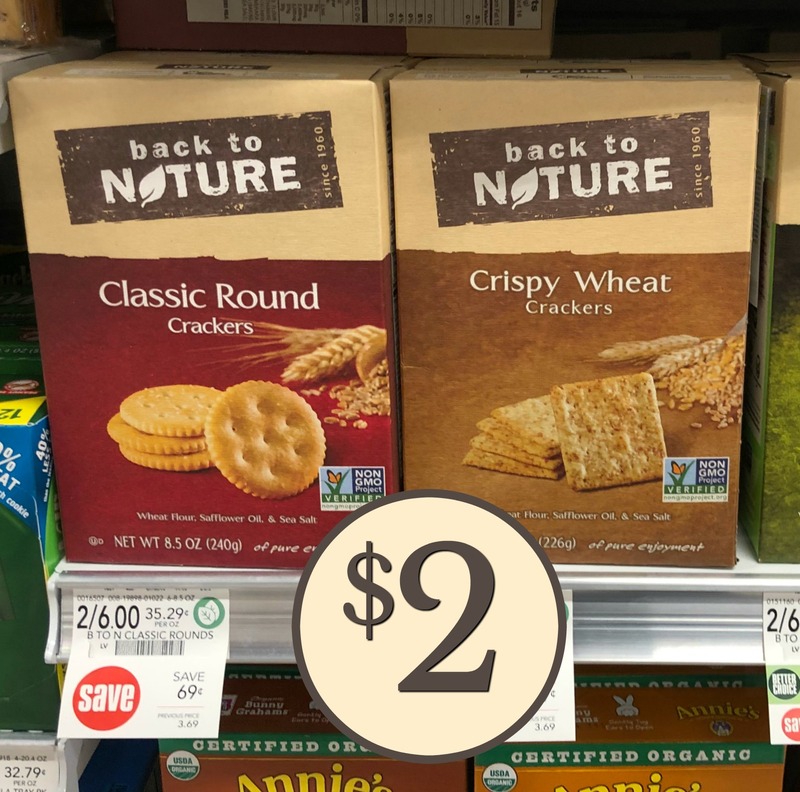 This post is sponsored by Back to Nature Foods Company, LLC. All comments and opinions are my own. Keeping my pantry stocked is next to impossible with two hungry boys at home. When they get home from school, they snack. If dinner is running late, they snack. After practice, they snack. Heck, they often want to snack AFTER they eat dinner. Thankfully with the sales at Publix, I can stock up on simply delicious, simply good products from Back to Nature. With so many great options, I can get the snacks that my boys love and save some money to boot. Since 1960 Back to Nature has been creating delicious and flavorful recipes inspired by Nature. 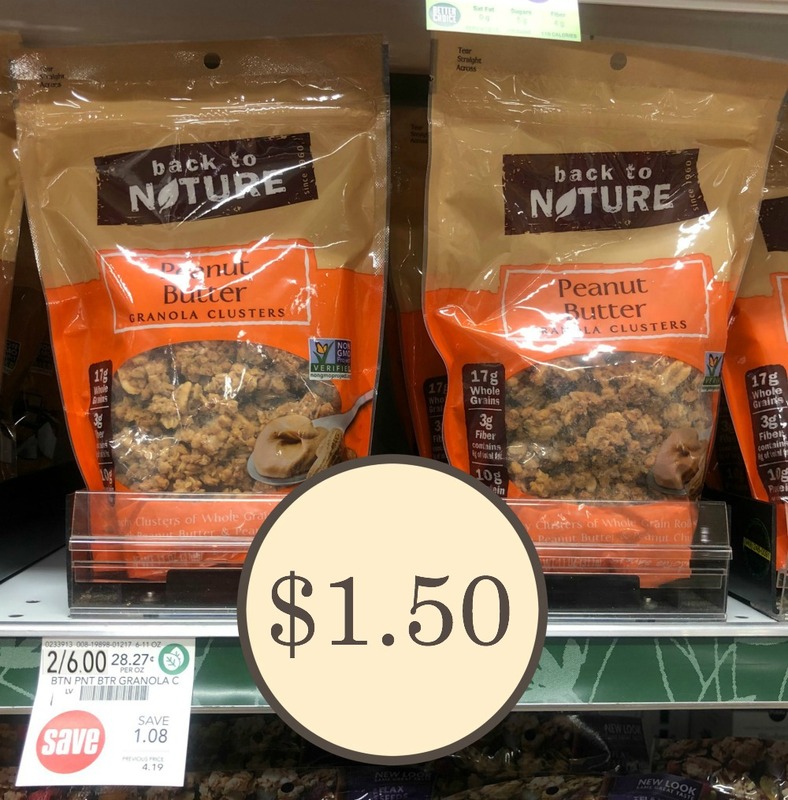 You’ll find a big variety of great-tasting products including cookies, crackers, granola and nuts at your local Publix. AND…right now they are all on sale in the current Advantage Buy flyer. 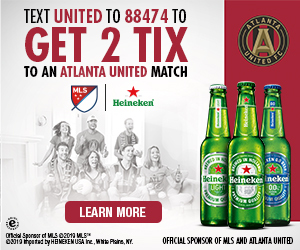 What’s even better is that there are Ibotta offers that pair with those sales. The combination means that you can stock up on deliciousness without breaking the bank! 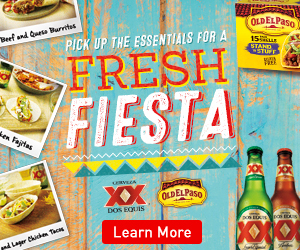 Load your offers and head to Publix for all your favorites and save lots of moolah. 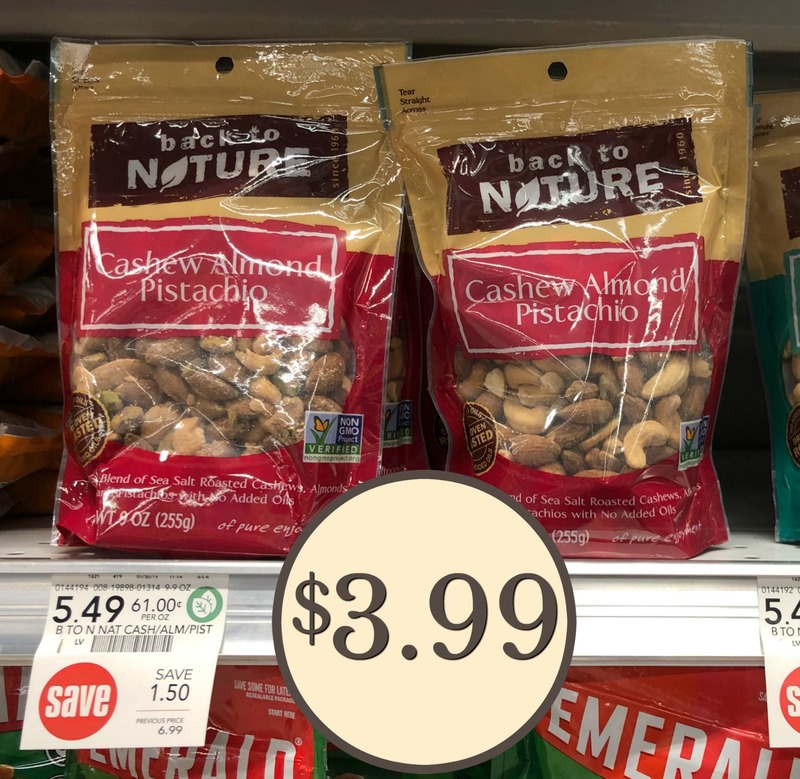 The folks at Back To Nature carefully select their ingredients to create great-tasting products that you can enjoy all day long. Plus, Back to Nature has achieved Non GMO Project Verification on over 90% of their products. You’ll feel good, bringing these tasty snacks home to your family. Take advantage of these great deals now through 2/15 at your local Publix. Be sure to visit BackToNatureFoods.com to learn more about the full line of their great tasting products.